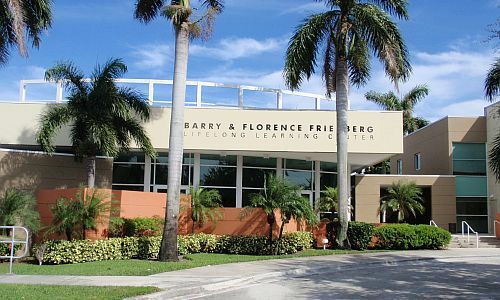 The Osher Lifelong Learning Institute (OLLI) at Florida Atlantic University (FAU) is dedicated to offering intellectually enriching educational experiences. We offer non-credit courses and programs in a welcoming atmosphere with state-of-the-art facilities. This community of seasoned learners enjoys a diverse and creative curriculum, along with concerts and entertainment. 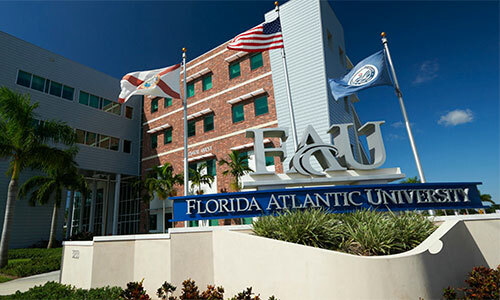 The OLLI at FAU, formerly known as the Lifelong Learning Society (LLS), was established in 1980 on the Boca Raton campus and expanded to the Jupiter campus in 1997. 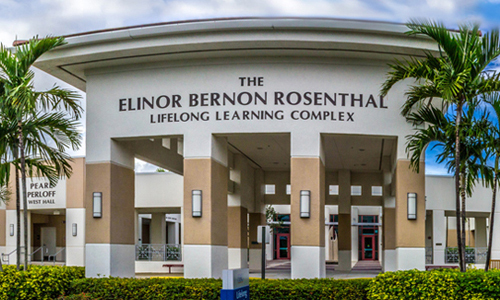 In 2017, The Bernard Osher Foundation approved an endowment grant to support FAUâ€™s LLS and the program was renamed the Osher Lifelong Learning Institute. In 2019, an additional location was opened in Fort Lauderdale. The Osher endowment grant supports and stimulates the strategic development of lifelong learning programming at all three University locations. Courses are taught by FAU professors and distinguished guest lecturers, course and program offerings include such varied subjects as foreign policy, music, art, history, science, literature, philosophy, current events and films. Click on a picture below to visit the Lifelong Learning Institute program in your area. To submit a proposal to teach for Lifelong Learning at the Boca Raton, Jupiter, or Fort Lauderdale locations click on the Submit Proposal button under the campus of your choosing.